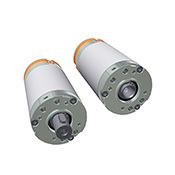 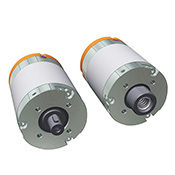 All motors are available with application-specific number of windings and adapted wiring versions. 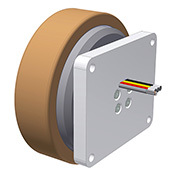 The performance data of the motors depend on the number of windings and the wiring version. 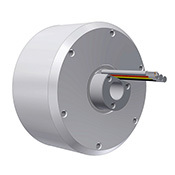 Customer applications can be realized.